UK retailers Currys | PC World and John Lewis are currently running a deal on the Oculus Rift VR headset that knocks a tasty £50 off its retail price. 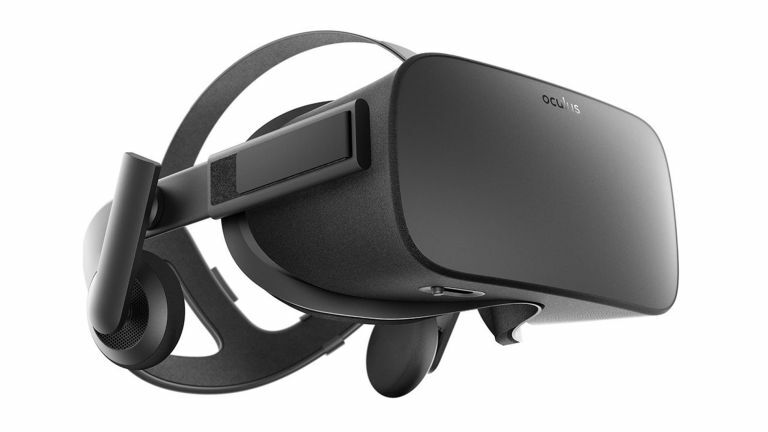 The deal, which reduces the Oculus Rift from £549 down to £499, includes the VR headset with built-in sound system, as well as a sensor, remote and Xbox One wireless controller. Naturally, the deal has a big fat time limit on it, with the discount removed in 48 hours time, so if you want to score then you need to move fast. If you want more details about the Oculus Rift VR headset then be sure to check out T3's in-depth review of the system, which now includes coverage of Oculus Touch. In addition, if you are also considering other VR systems, we've got a top VR headset smackdown that compares the HTC Vive, Oculus Rift and PlayStation VR. You're welcome! View deal now at Currys | PC World. View deal now at John Lewis.